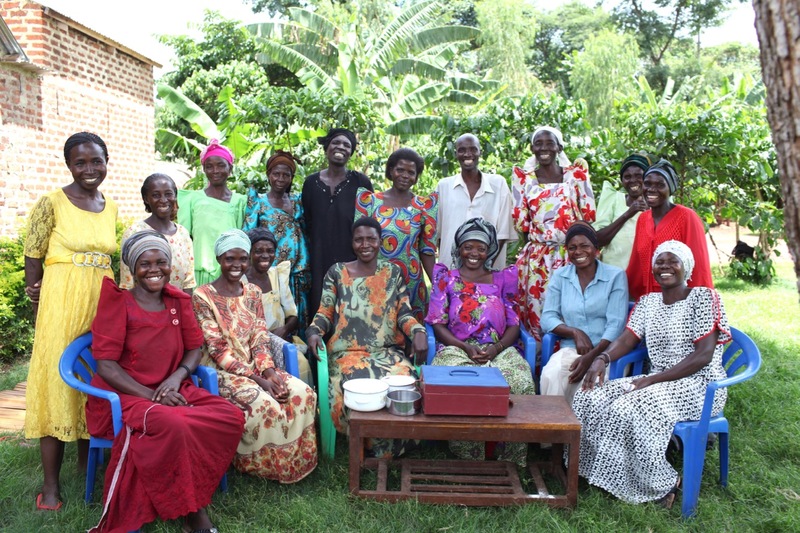 Celebrate the Women of Uganda! Last week women around the globe celebrated International Women’s Day! The women that we are privileged to work with in Mawanga and surrounding communities embody these qualities. So many of them have overcome major adversity and have grown to be respected in their villages. They have forgiven wrongs against them and they strive for equality for themselves and their daughters. They work together to ease the burdens of others and they work hard to accomplish their goals and dreams. We have seen their lives transformed by the love of Jesus — now they have hope for the future. We have seen our women reach their savings goals, after being equipped with the training to put aside a little bit each week. We have seen that grow into enterpreneurship and they have taught us so much about persevering in order to accomplish what they set out to do. These women are my heroes and some of the most giving people I have ever encountered. We encourage them to pursue education and to learn new skills in order to improve their earning potential, but we strive to foster sustainable practices. We rejoice with our women and girls who graduate with a degree, build a successful business in their community or band together to rebuild houses. So many stories of hope and victory have emerged from this ministry ROWAN has in Uganda. 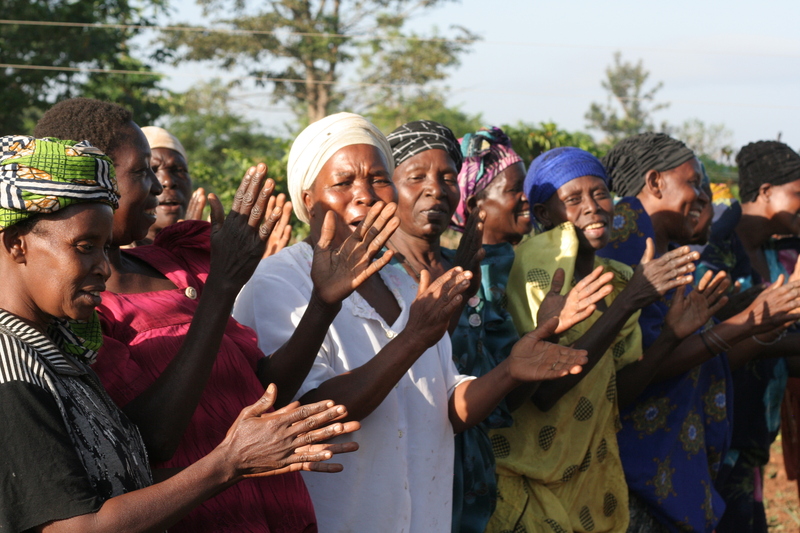 We would love for YOU to partner with us as we continue to provide more opportunities for these amazing women! Help us empower these people. 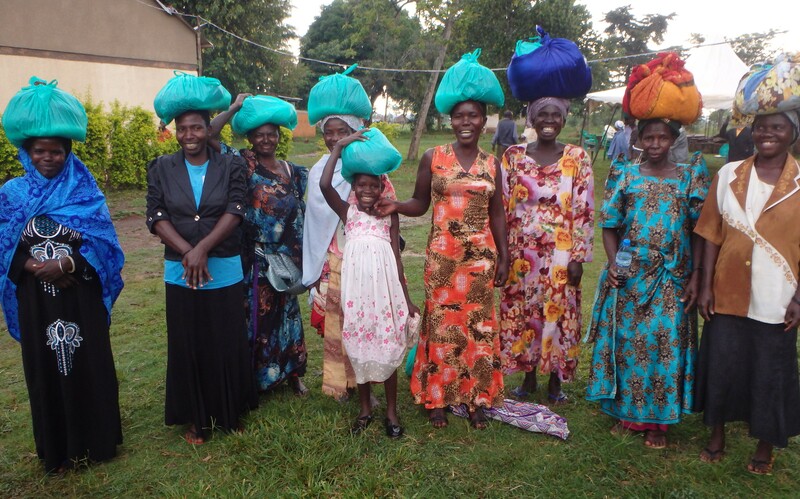 And if you ever get the chance to visit Mawanga — know that you will be welcomed and loved by these dear ladies. Everyone who has experienced it knows there is nothing like being welcomed into the village. Sponsor a Widow or Orphan Today! Previous PostPrevious What's the plan for the land?